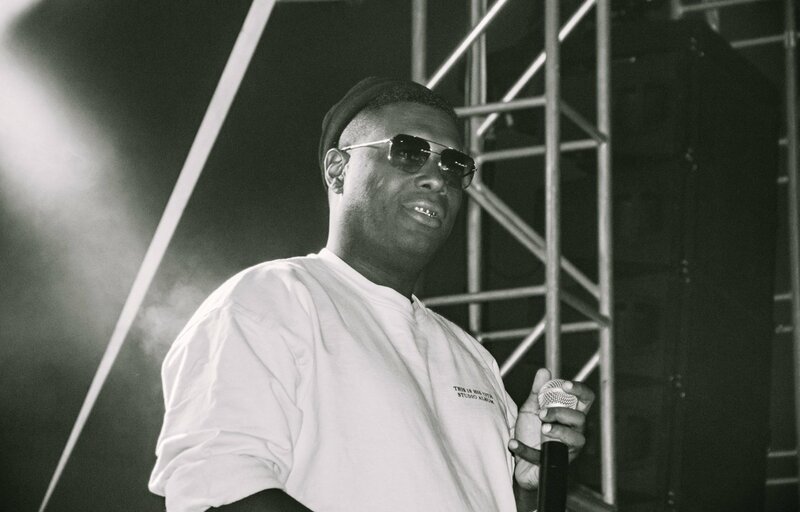 For Jay Electronica fans, things are looking as promising as they ever have been at the moment. In the past month the rapper has said that his debut album is coming soon and shared a snippet of new music with Swizz Beatz. Now, he’s keeping the anticipation going with a preview of another new track, this time produced by Alchemist. No raps are on show, but we get to hear the instrumental with the vocal sample.